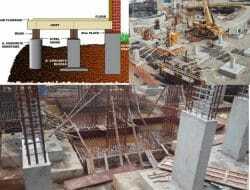 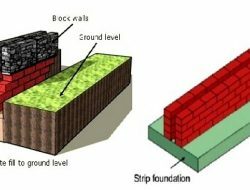 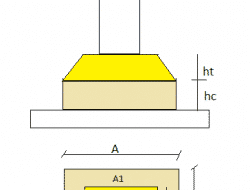 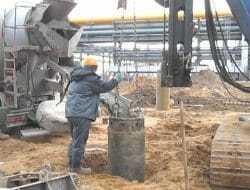 Structural design of foundation, its requirements, calculations and considerations. 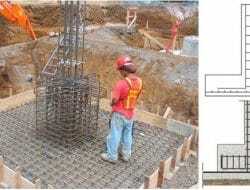 Specification tolerances for concrete foundation construction as per ACI 117M such as tolerances for plumb line deviation, location displacement, deviation from elevation, plane and cross-sectional dimensions of foundations are discussed. 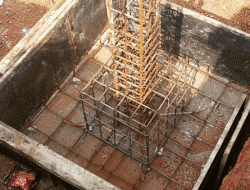 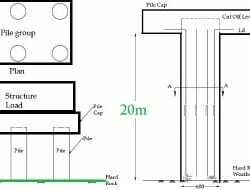 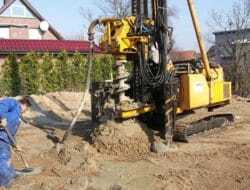 How to Design Economical Foundations and Prevent Construction Issues at Site?